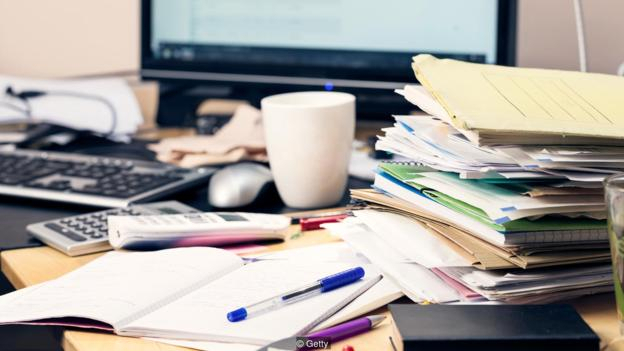 But emerging research on digital hoarding – a reluctance to get rid of the digital clutter we accumulate through our work and personal lives – suggests that it can make us feel just as stressed and overwhelmed as physical clutter. Not to mention the cybersecurity problems it can cause for individuals and businesses and the way it makes finding that one email you need sometimes seem impossible. The term digital hoarding was first used in 2015 in a paper about a man in the Netherlands who took several thousand digital photos each day and spent hours processing them. “He never used or looked at the pictures he had saved, but was convinced that they would be of use in the future,” wrote the authors. Defining digital hoarding as the “accumulation of digital files to the point of loss of perspective, which eventually results in stress and disorganisation”, they suggested it might be a new subtype of hoarding disorder – something that itself only was recognised as distinct from obsessive compulsive disorder in 2013. The Netherlands man had hoarded physical items before turning to digital photos. Nick Neave, director of a hoarding research group at Northumbria University, says he has noticed that themes he’d seen in physical hoarding are coming up in the digital space too. “When you talk to real hoarders and say, ‘Look, why do you find it difficult to get rid of stuff?’ one of the first things that they say is, ‘Well, it might come in useful in the future’ – which is exactly the same kind of thing that people in work are saying about their emails,” he says. In a study published earlier this year Neave and his colleagues asked 45 people about how they deal with emails, photos, and other files. The reasons people gave for hanging on to their digital effects varied – including pure laziness, thinking something might come in handy, anxiety over the idea of deleting anything and even wanting “ammunition” against someone. The team has used those responses to develop a questionnaire to assess digital hoarding behaviours in the workplace, and have tested it with 203 people who use computers as part of their job. 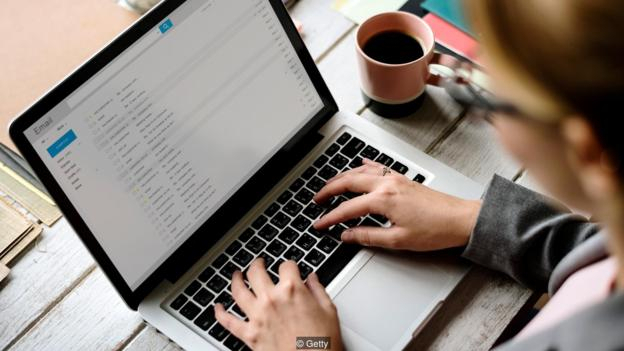 Their findings show that email appears to be a particular problem: among participants, the average inbox had 102 unread and 331 read emails. 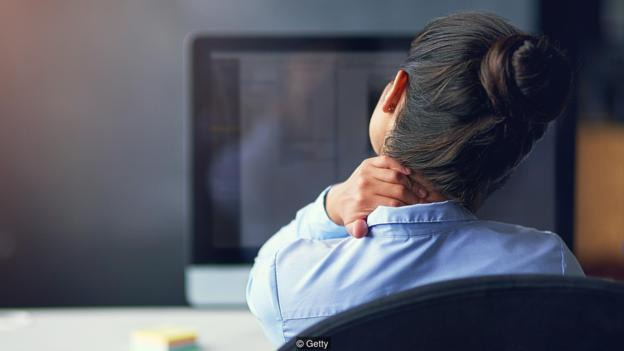 The most common reason people gave for not deleting work emails was that they might come in handy, that they contain information they need for their job, or that they could serve as evidence that something had been done – all perfectly valid reasons, but ones adding up to storing hundreds of emails you’ll probably never look at again. He cautions that the research is still new and we don’t yet know enough to say what’s ‘normal’ and what’s not, though. So how can you tell if you have a digital hoarding problem? Think back over the last week and see if you can remember a time when you struggled to find a digital file on your phone or computer – maybe someone’s address in an email chain, or a really great cocktail you Instagrammed for posterity. When he started exploring the idea of digital hoarding, Darshana Sedera, an associate professor at Monash University in Australia, asked several people this question. He found that almost everyone could recall a time they struggled to find something. 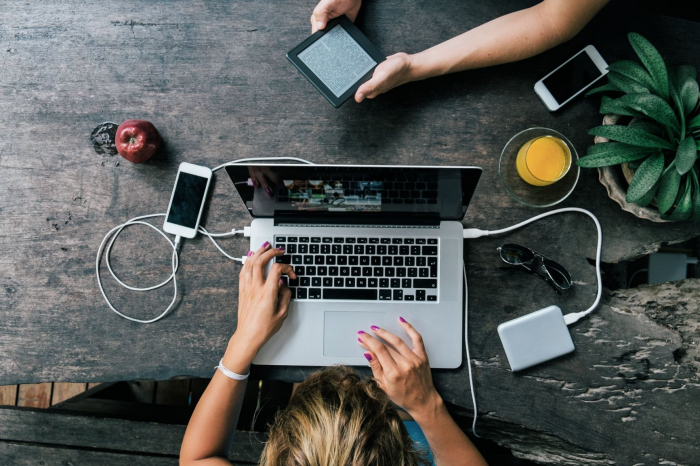 In a paper he presented in December 2018, he and co-author Sachithra Lokuge asked 846 people about digital hoarding habits, as well as the levels of stress they felt. They saw a link between digital hoarding behaviours and levels of stress participants reported. Jo Ann Oravec, professor of information technology and business education at the University of Wisconsin-Whitewater, says that hoarding is not necessarily about the amount of information we’re each storing. Instead, it’s whether we have an “empirically-supported sense of control” over this data. If we do, it’s not hoarding. But she argues that as we all start to accumulate more data, more of us are going to lose this control. “My students tell me it's nausea, it's a sense of disequilibrium when they begin to look through the masses of photos that they have,” she says. And there’s plenty of storage available. In Sedera’s digital hoarding study participants reported that they had access to 3.7 terabytes on average. Some think that because they’ve enabled it, tech companies should help fix our digital hoarding tendencies. Sedera believes there will soon be platform-agnostic ways of indexing and curating all our data across devices, similar to how the contacts on your phone sync across apps. Oravec agrees that tech companies can – and should – rethink how they enable some of our hoarding tendencies. But she’d also like to see individuals take more responsibility for curating their own digital possessions, seeing archiving as a necessary task like going to the dentist. This curation doesn’t have to be as dreaded as a root canal, though, and could even be considered an investment in our future self-identity. Oravec says her aunt, who recently died age 100, carefully put together six photo albums that spanned her whole life. “She selected and curated those photos from the many that she shot while on vacation or at family reunions and sculpted a strong sense of self from this process,” she says.